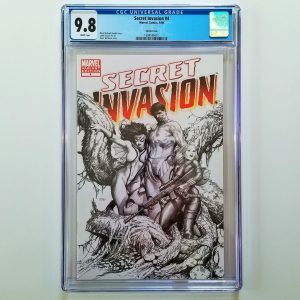 Available for sale is this eBay Exclusive Variant of Black Panther: The Sound and the Fury #1 in CGC 9.8 condition. 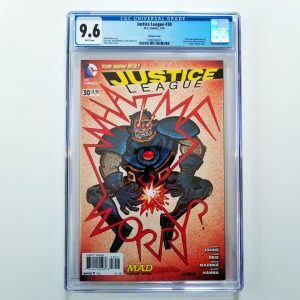 There were only 2,700 issues of this limited edition printed and according to the CGC Census there are only 19 total copies of this issue graded in 9.8 condition! Grab this high-grade, hard to find slab today while you can! 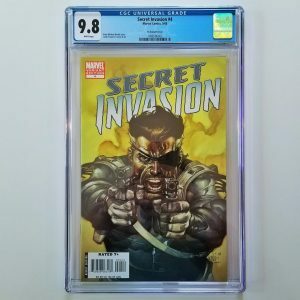 Available for sale is the “Marvel Animal” variant of Captain Marvel (2014) #1 in CGC 9.8 NM/M condition signed by writer, Kelly Sue DeConnick. 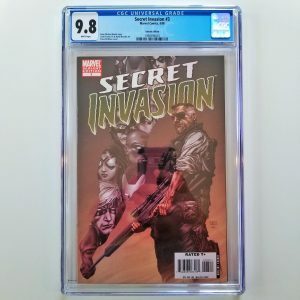 With the recent release of the Captain Marvel trailer and her upcoming movie, you can expect demand to steadily increase for related comics. 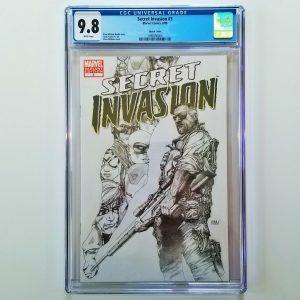 Grab this highly collectible CGC Signature Series slab today while you can!